Deanne Hutchison began her fitness journey with Chix in Training in 2009. Soon after she ran her first of many half marathons. With a strong desire to share the benefits of a healthy lifestyle, she became a Chix trainer in 2012. She has earned certifications in personal training, PiYo and Precision Nutrition. Aside from being a Chix trainer, Deanne has worked in the health field as a dental assistant since 2000. In her off time she enjoys planning and preparing healthy meals as well as trying new "clean eating" recipes. She lives in Villa Grove, Illinois with her husband, Curt. They have four grown children, Justin, Jordin, Justin, Shelby and have three grandchildren who are the light of their lives. 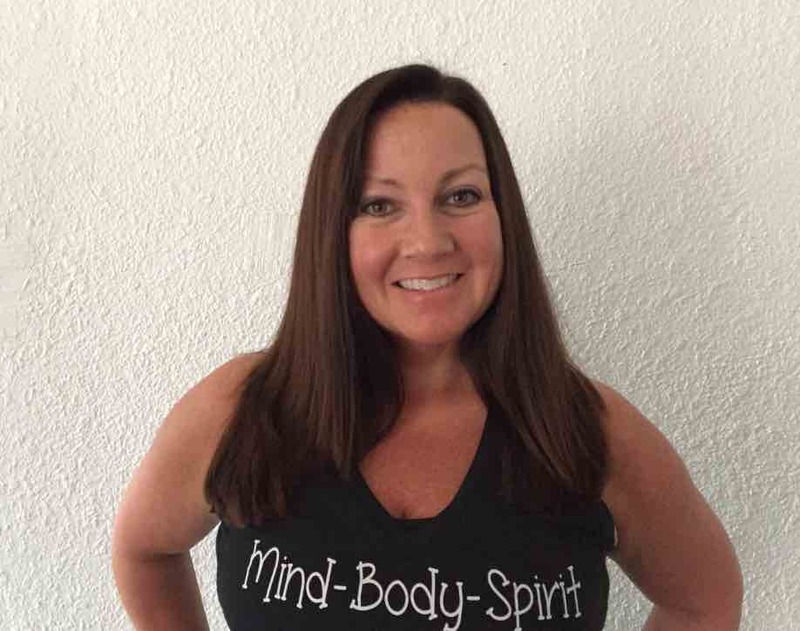 The opportunity of becoming a Chix trainer has not only given Deanne a stronger, healthier mind and body but she is passionate about being able to share her love of fitness, nutrition and most importantly, Gods word with others.